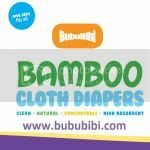 BubuBibi - www.bububibi.com - Bamboo Cloth Diapers: NEW!!!! 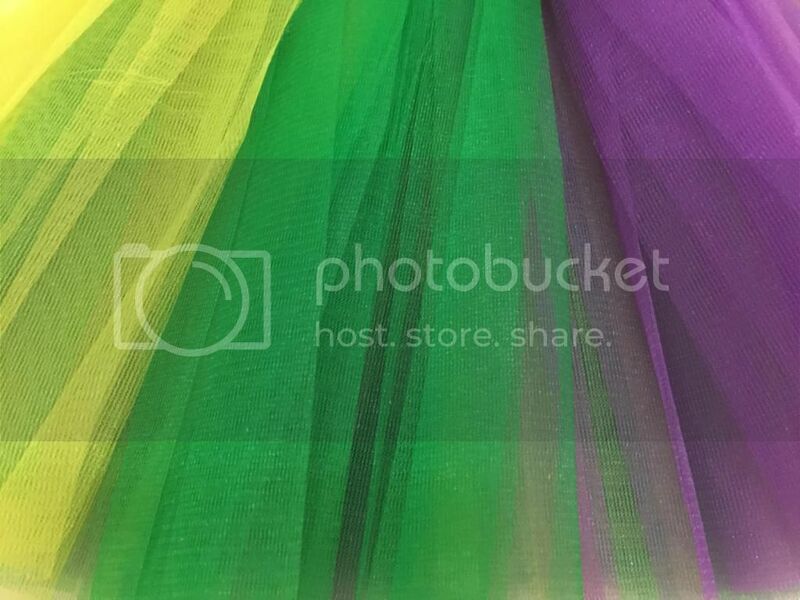 Adult Tutus - Mardi Gras!!!! 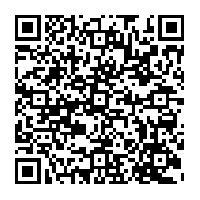 Come on, let's PARTY! NEW!!!! Adult Tutus - Mardi Gras!!!! Come on, let's PARTY! 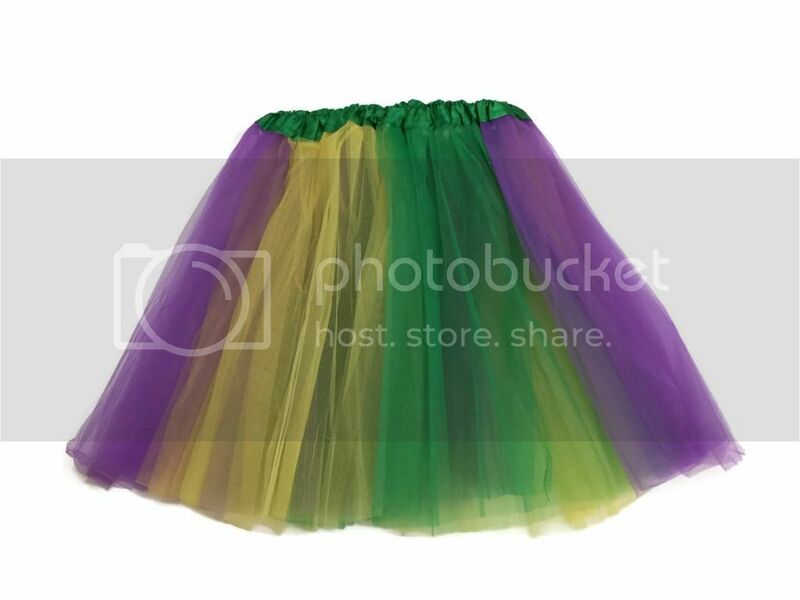 Ladies & Gentlemen..... Having a Mardi Gras party..... come check out our latest Multicolored Tutu . It consist of 3 layers... Be noticed at the party. Wear them over a leggings, or anything. Best of all, they are only $14.99 at our website.